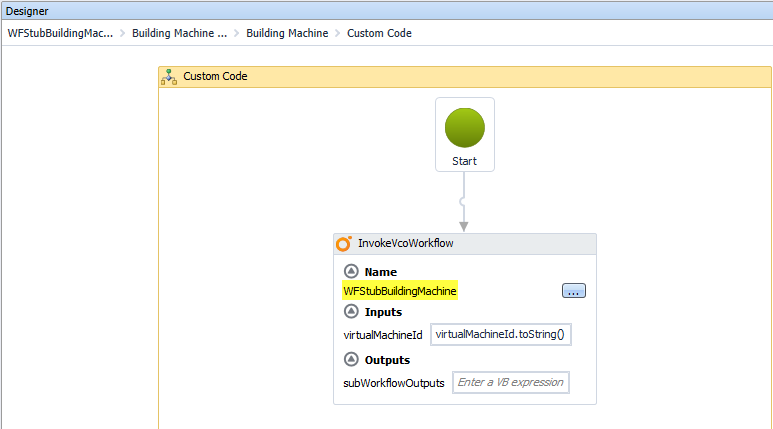 But event better is the stub integration: You no longer have to write your own vCO stub workflows and connect to them from within vCAC Designer. 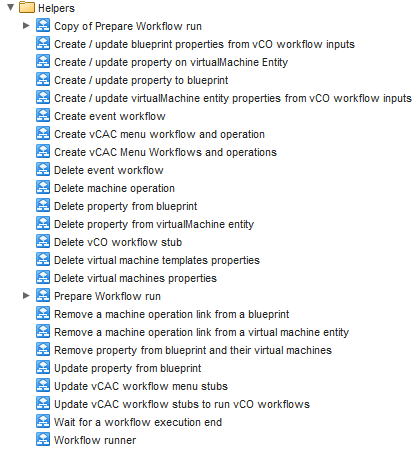 There is a “installation” workflow that does it for you automatically! Here you will see that you no longer have to pass in a lot of variables. 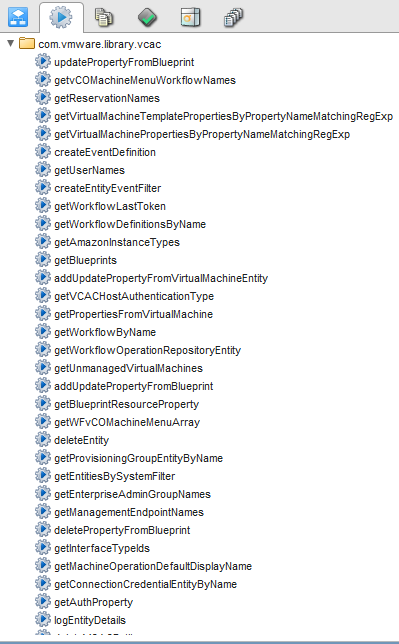 The machine id is sufficient as you now can easily grab any properties from within vCO. There is some problem with it however, you always have to define to which blueprints to attach. There is no “ALL” switch. 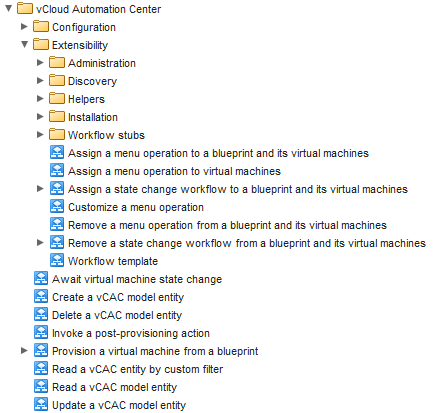 So if you really want to fire all WF for all blueprints you either still have to make a copy or attach a second vCO to the vCAC stub in the designer. 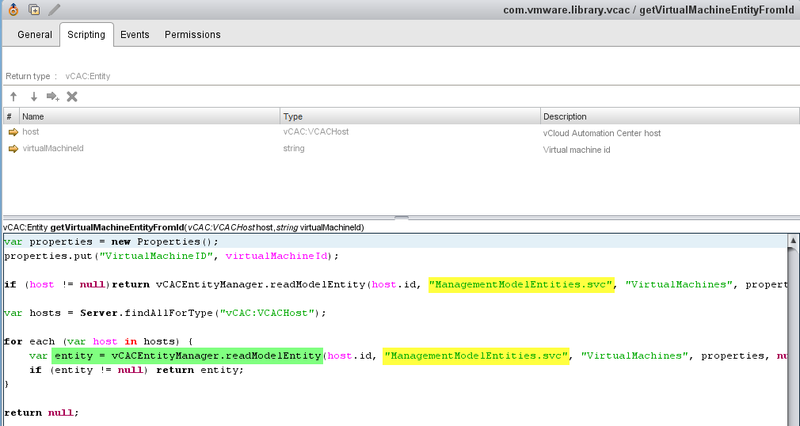 The good thing here is, that you now can access the whole management context (ie repository/management model) from within vCO. 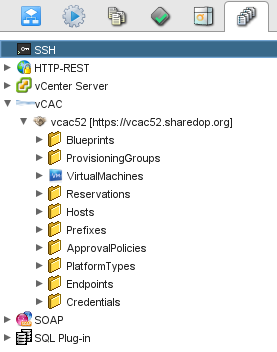 Seriously: if you really want to know about vCAC entities you might probably use LINQpad first and then investigate further with PowerShell (as the vCO plugin is rather a wrapper around it).